i love scrabble. 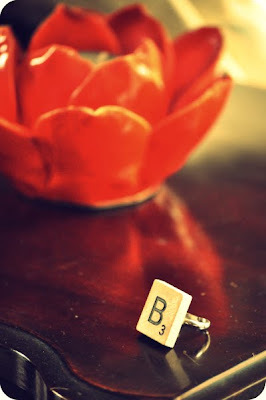 . .
i love my scrabble letter ring! Did you make it? It's really cute! And have you ever played upwords? I have played take-2, though--is it similar?